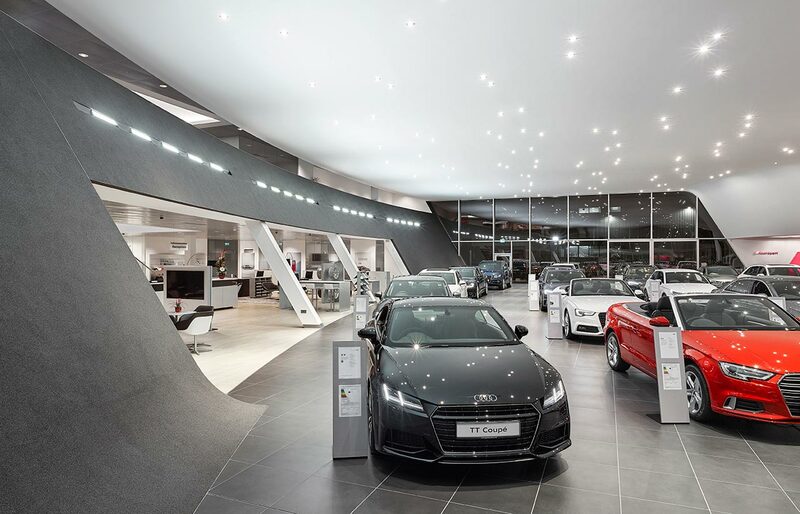 ‘Terminal’ is Audi’s trademark design concept. This project, commissioned by Ocean Automotive’s owner driver, David Kelly, is the UK’s largest Terminal site. What’s unique about the development is the completely fresh and innovative approach to the whole customer experience. 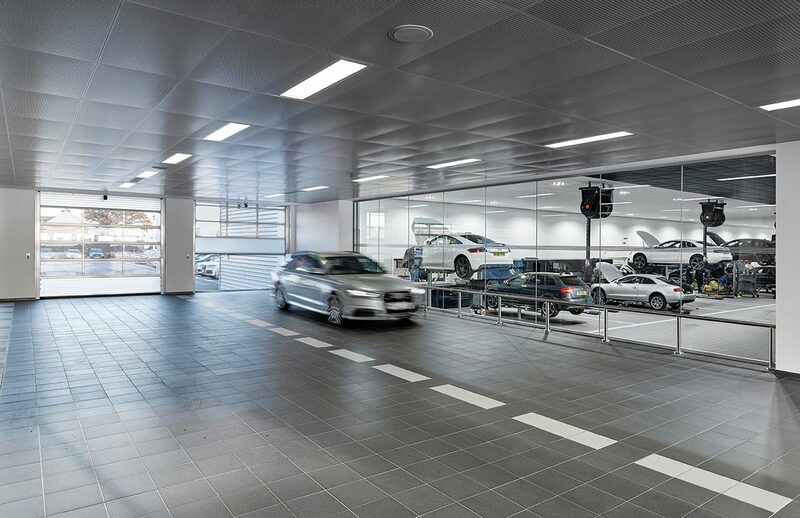 So ‘yes’, we designed a prestigious yet practical facilities showroom, workshop and drive-through service reception. 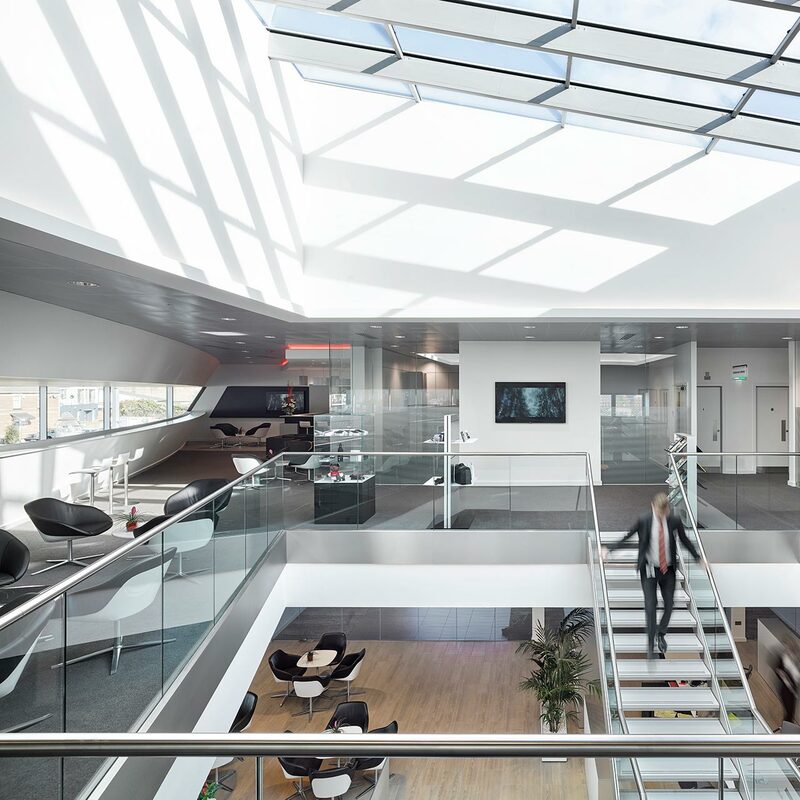 But we also added unique innovations including a gym, business lounge, social lounge with full barista facilities – even a beauticians! 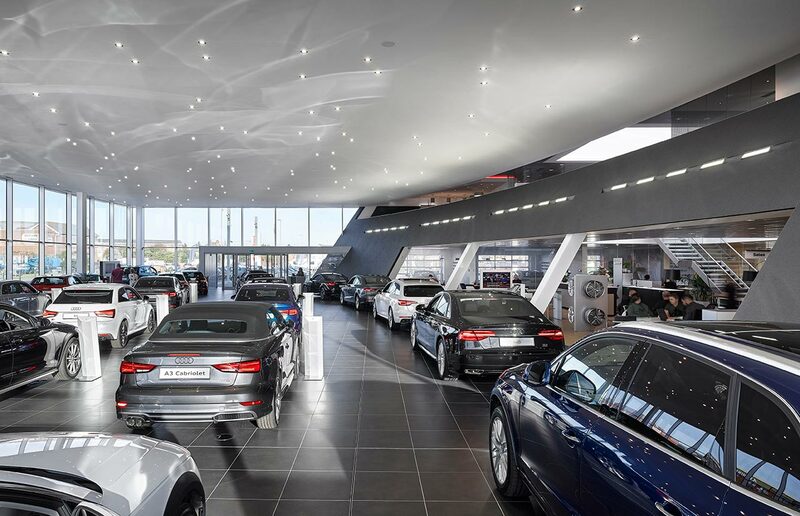 It’s a whole retail environment alongside the automotive business, created over a 12 month build with a contract value of £9m.